- Thee Best'(:. One of my favee pics I edited !!. 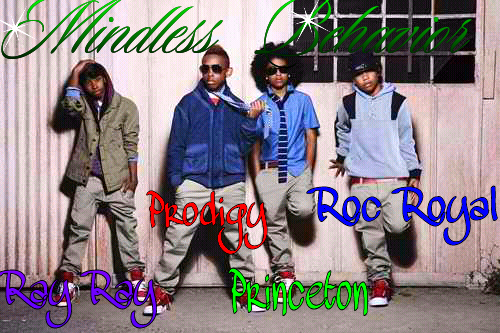 Wallpaper and background images in the 黑少正太组合 club tagged: princeton mindless behavior ray ray roc royal prodigy. This 黑少正太组合 fan art might contain 标志, 海报, 文字, 黑板, 文本, 街道, 城市风貌, 城市环境, 城市场景, 城市设置, 精心打扮的人, 西装, 裤套装, 裤装, 穿着好衣服的人, 裤子套装, 穿得好的人, and 套装.